It's been a hectic few months here, but I have had a lot of fun doing new things - mainly based around food - and going to different places. I thought it was time to share what I've been up to through the eyes of my Instagram account. With my best friend off to the other side of the world for a year, so naturally there's been a lot of partying to ensure we send her off in style. 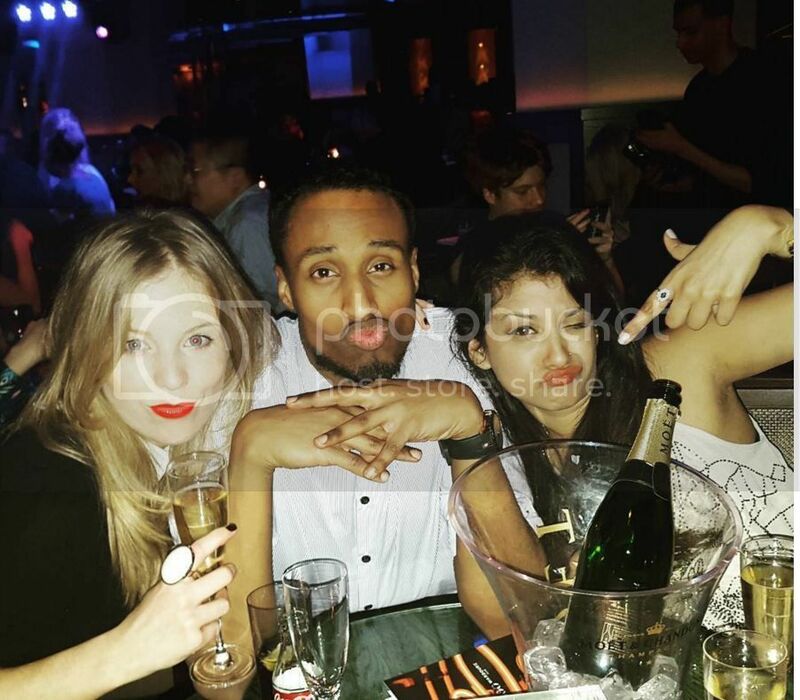 Earlier this year, we were to 100 Wardour in Soho and it was lovely! Definitely worth a trip down if you're in town. 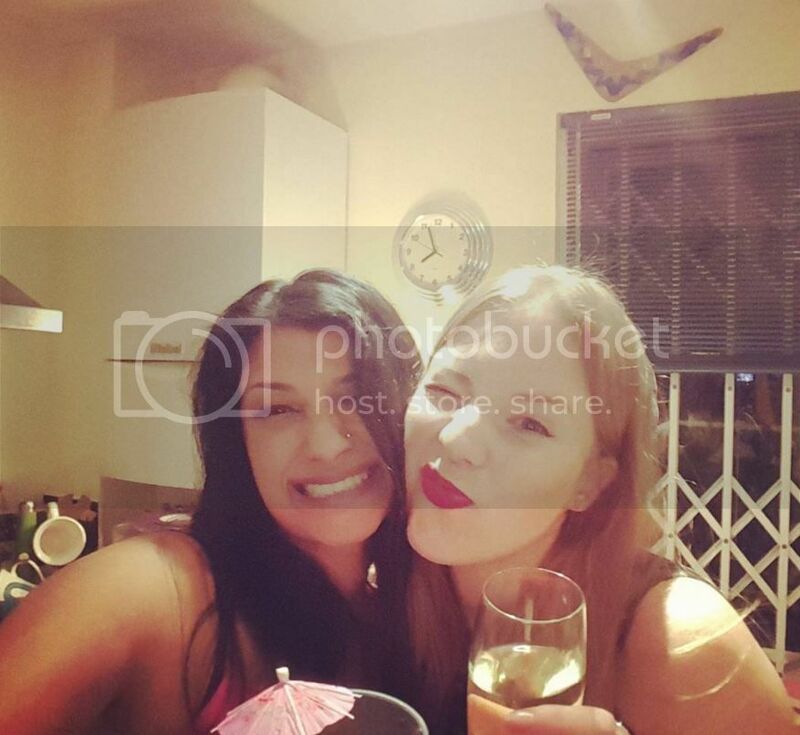 And then, of course, we had an epic house party, with pictures and selfies galore! Speaking of nice places in London, another Soho gem is Bob Bob Ricard. 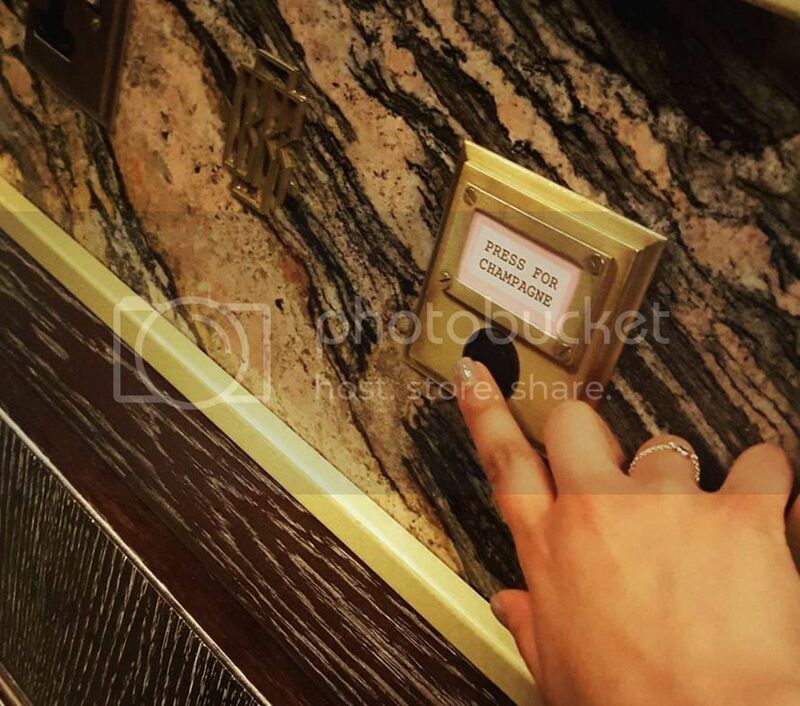 The food is amazing, and there is a Champagne button, so you can't really go wrong. 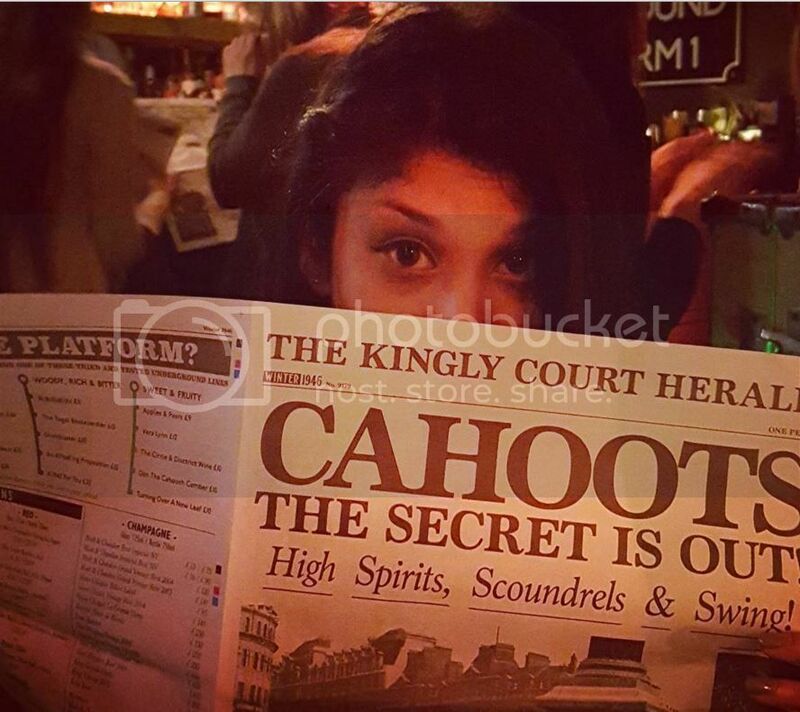 I also headed on to Cahoots - another place in Soho - and it was so brilliant. It's a 40's themed Underground bar. It's such a fun vibe there, and all the drinks were so delicious. Finally, I've also tried my hand at cooking a few times. I went to the Good Housekeeping Institute for a Vietnamese cooking class, and also went to Pizza Express where we made pizza from scratch. That Champagne Button is killing me - love! These pics are epic, darling! Love love love! How fun, looks like you enjoyed yourself. 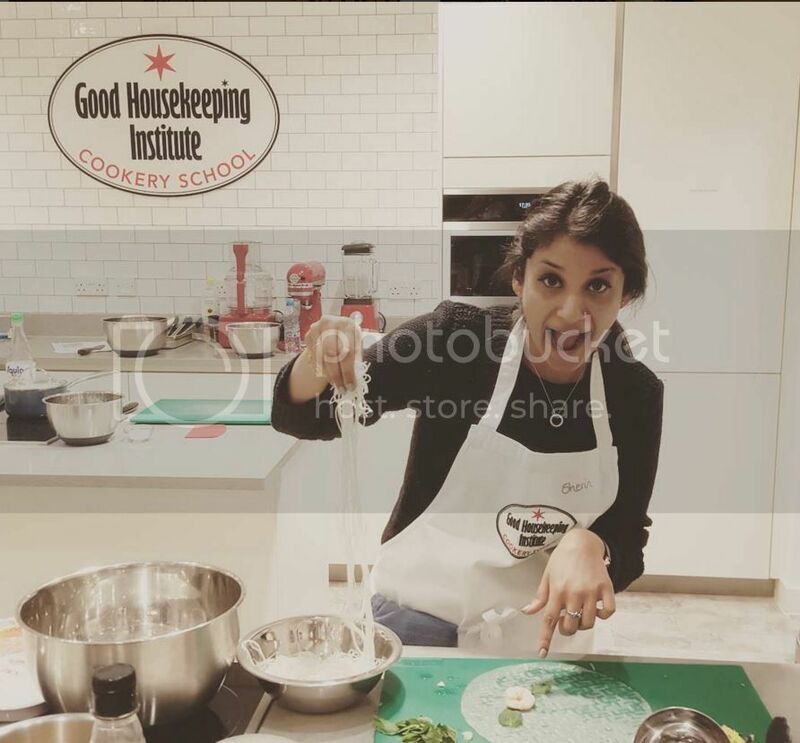 Love that you went to a Good Housekeeping cookery class. I have a Press For champs frame in my room, haha. Love it. Happy St. Patty's!